Built in 2011, the D.T. 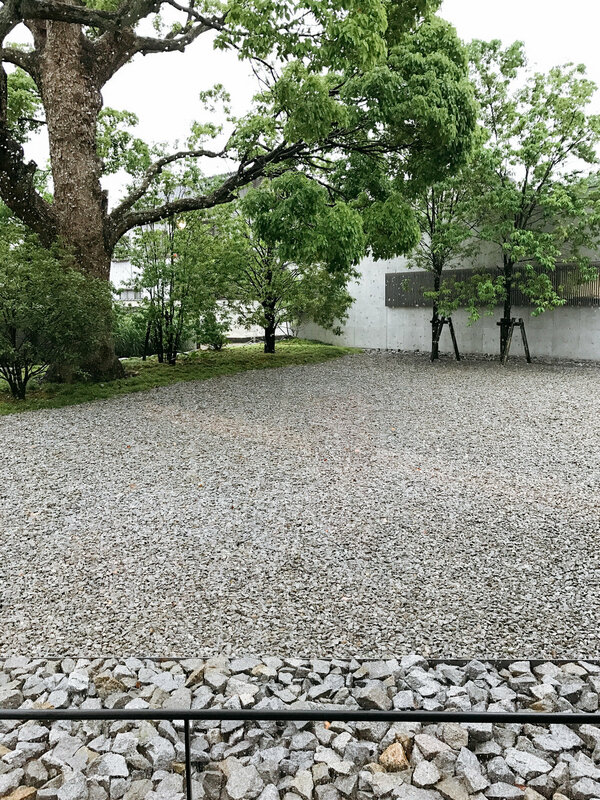 Suzuki Museum is a relatively small and unassuming museum, that exudes an air of tranquility from the moment you step in. As you walk along the dimly-lit inner corridor, the first space you'll see is the Exhibition space, where photo exhibits provides an introduction to the philosopher. The next room is the Learning space, which is a mini library of sorts, where a collection of his books and writings are available for browsing. 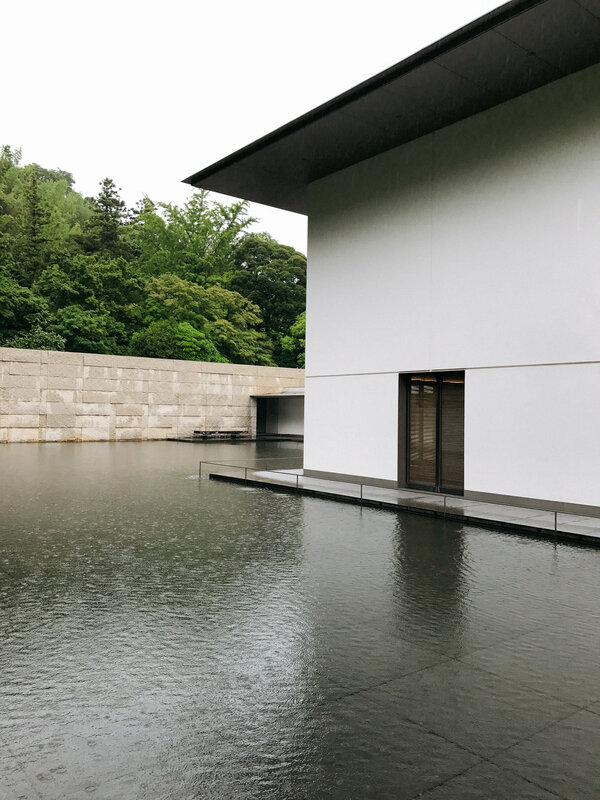 The last space which is located outdoors and faces a shallow pond, is the Contemplative space - a building with high ceilings and wooden benches, which opens up on 3 sides to the tranquil scenery outside. 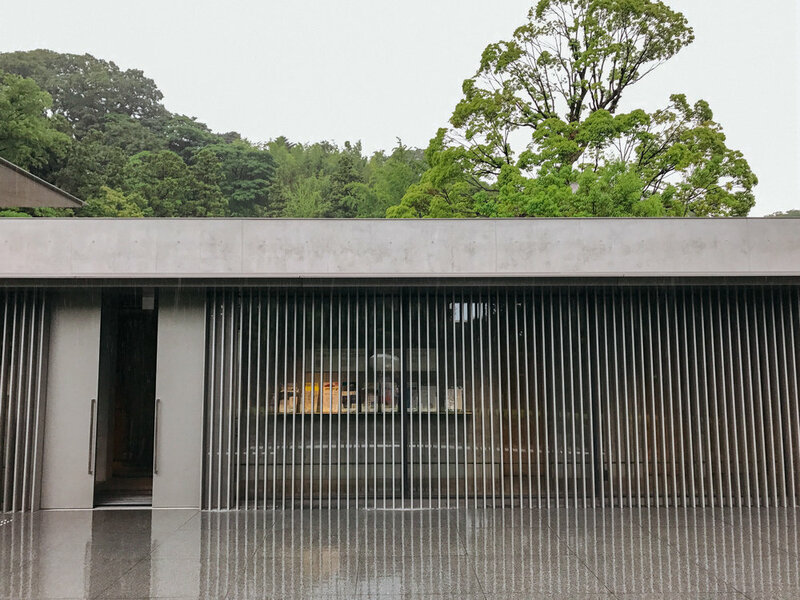 Each of these spaces was designed for a specific purpose, with the intent of inviting visitors to pause and reflect as they go through the different wings and gardens. 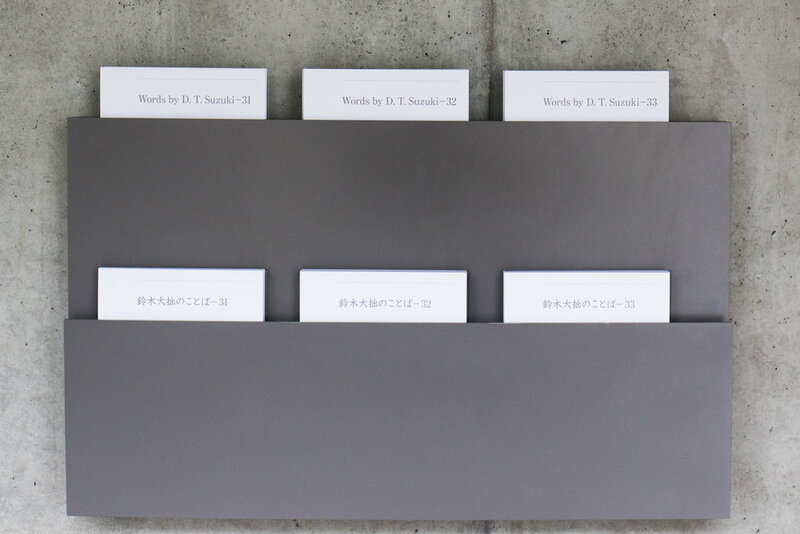 And in what seems like a very thoughtful Japanese gesture, every visitor was given a small folder in which they can keep cards with quotes on it to bring home, if they wish. 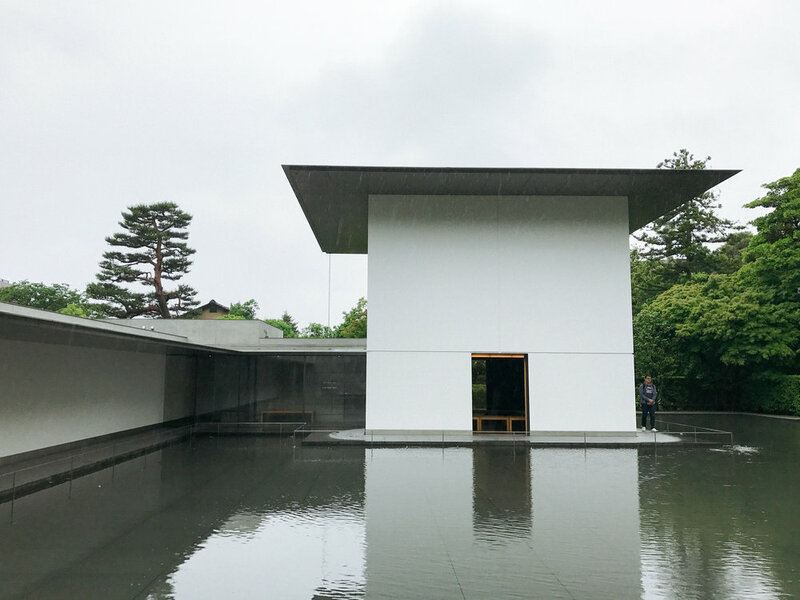 If you find yourself in Kanazawa one day, be sure to check this museum out. With its minimalist design, dark wood, tranquil gardens and a space that's been mindfully curated, a visit here will be good for your soul.